A 40-year-old woman has been arrested for attempting to break into Prince George's school. 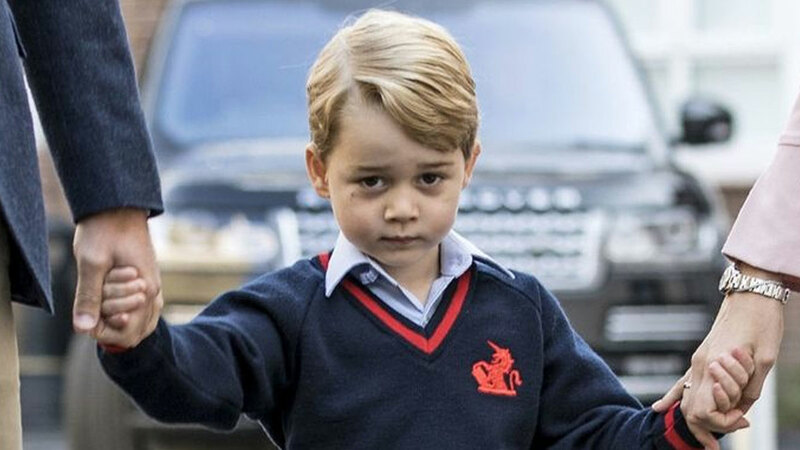 The young Prince began his education at Thomas's prep school in Battersea, London on Thursday, September 7. The Metropolitan Police confirmed the incident and subsequent arrest. 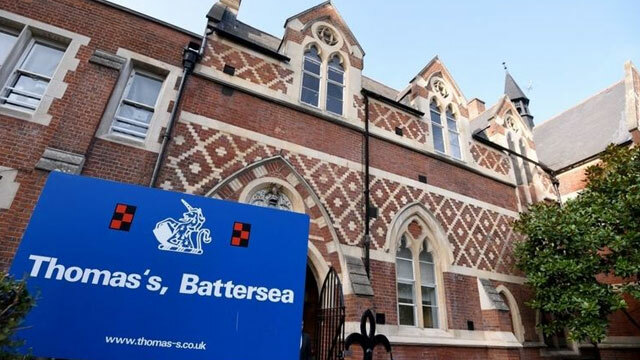 "The arrest at 14:15hrs on Wednesday, 13 September relates to an incident at Thomas' Battersea School on Tuesday, 12 September when an individual gained access to its premises."